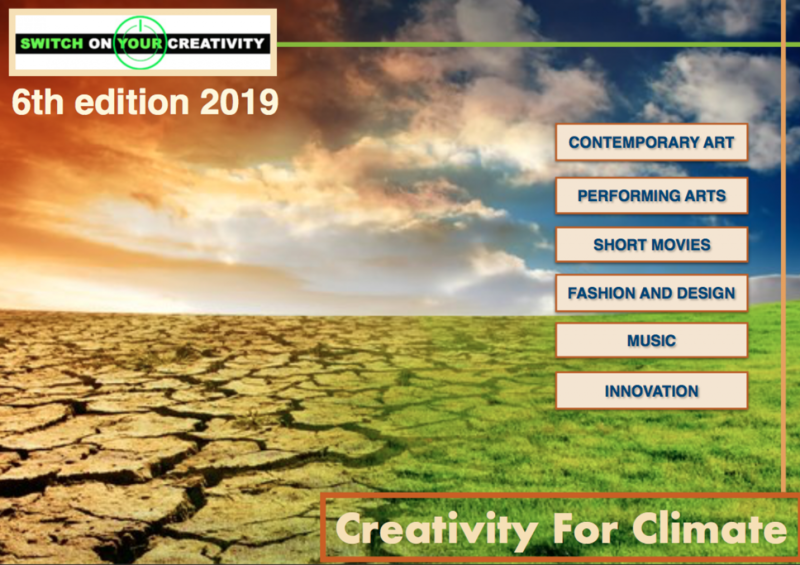 Un ringraziamento alla REGIONE LOMBARDIA che ha concesso a Switch On Your Creativity 2015 – Movie Edition il proprio patrocinio. Thanks to LOMBARDY REGION for giving Switch On Your Creativity 2015 – Movie Edition its patronage. Articolo precedenteScadenza e Primo Premio / Deadline and First PrizeArticolo successivoVuoi far parte della Giuria Popolare?/Do you want to join the Popular Jury?